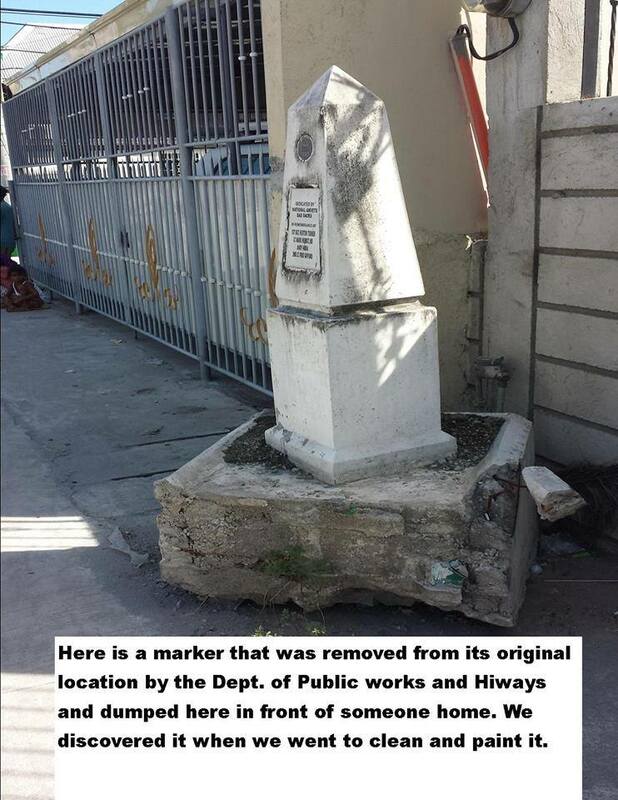 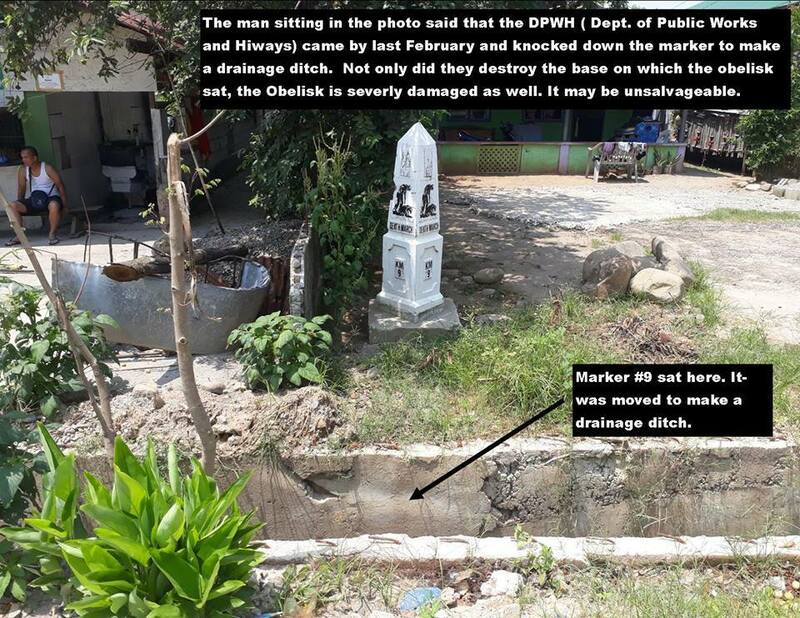 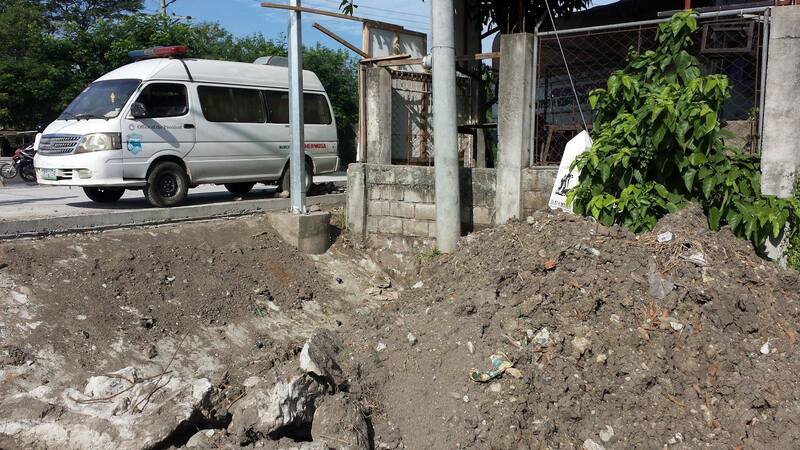 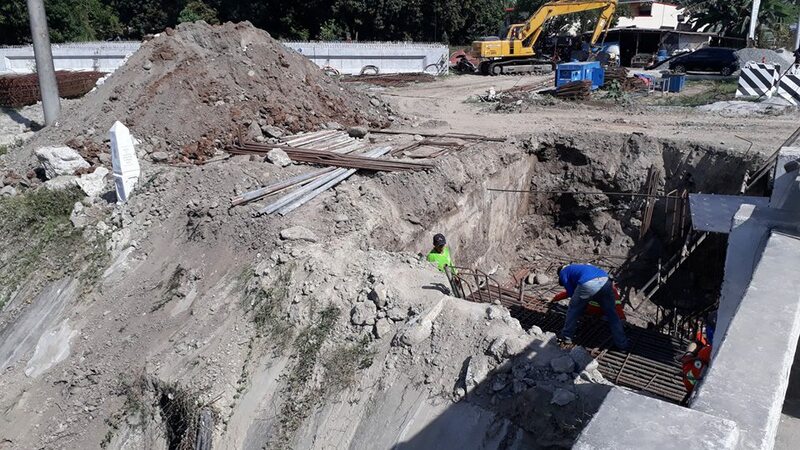 Hudson, whose father was one of the survivors of the Death March, told Nolisoli.ph that the markers were damaged by contractors hired by the Department of Public Works and Highways (DPWH). 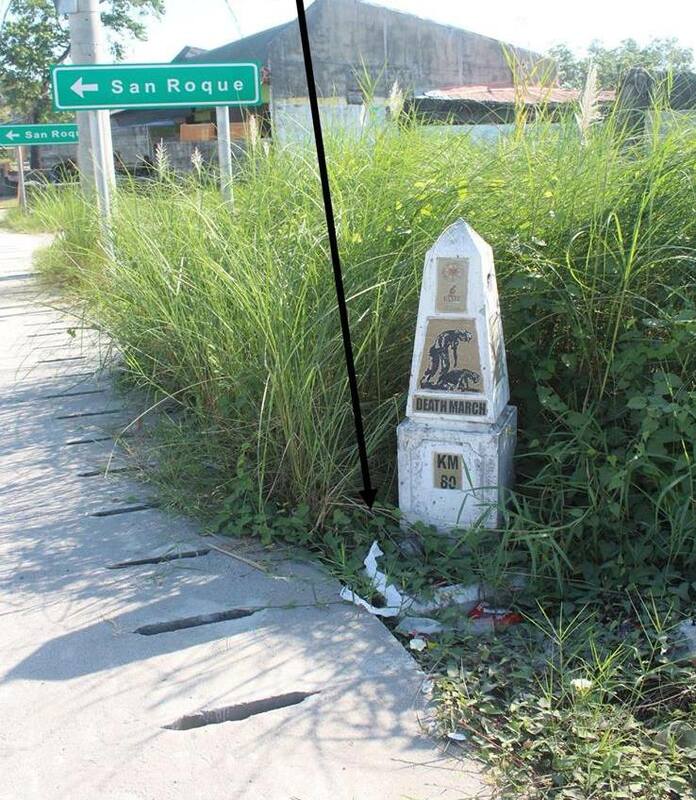 When it comes to celebrities, even just the tiniest tinge of Filipino blood makes us “proud.” But when it comes to things that are actually worthy of pride and reverence, even ones that are literally rooted on our lands, we’re mute and indifferent. 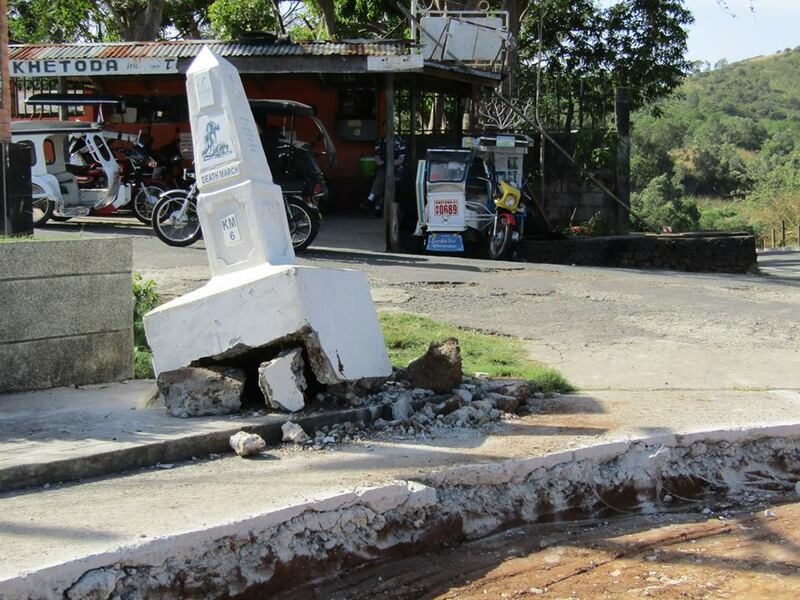 Why is our “pinoy pride” selective?